Hello and Welcome to the Southern Graves blog! My name is Stephanie Lincecum, and I am the author. 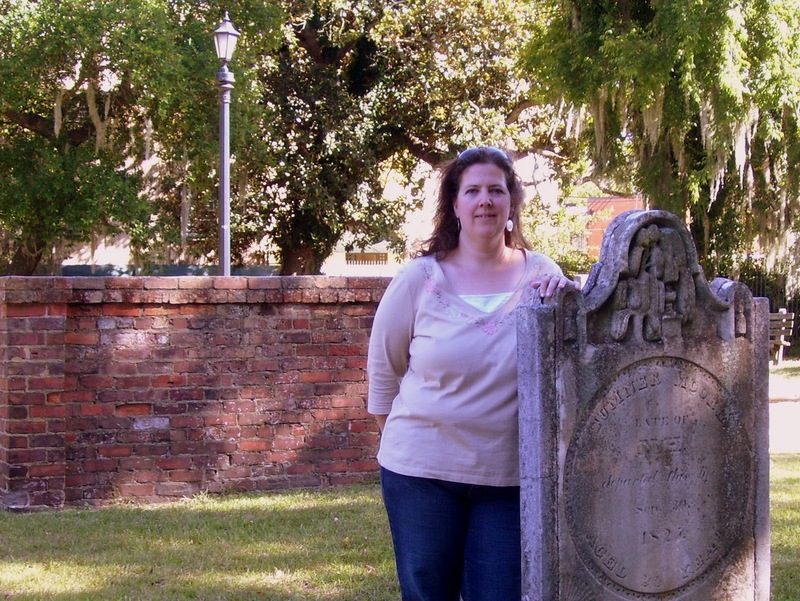 My vision for this blog, as well as my main website is to share with you my experiences in researching the history of, appreciating the art found in, photographing, and preserving cemeteries of the southern United States. To get a good, but quick overview of who I am please visit my about me profile. In the interest of full disclosure, I will also state here that there are affiliate links on this blog. I'm sure you can spot them easily. The way they work is if you click on one of these links and end up making a purchase at the advertised location, I get a small (very small) commission. I do not use tricks or other tactics to try to get readers to make a purchase, nor do I underestimate my readers. You are of your own mind, and I am quite sure you are capable of deciding whether or not something you see will benefit or enrich you in any way. That being said, I sincerely thank you for any purchase made that sends a small commission my way. 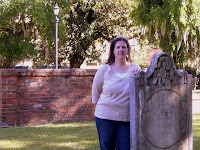 It goes directly to the upkeep of this blog, as well as my cemetery research projects.